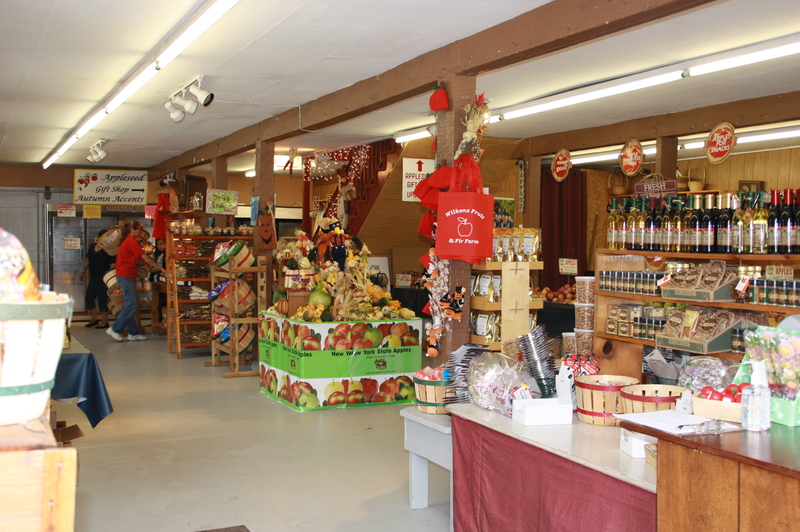 In addition to the Apples, Peaches, Pumpkins, Christmas trees, Wilkens Farm also has three of its own shops open from 10 am to 5 pm DAILY. 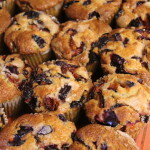 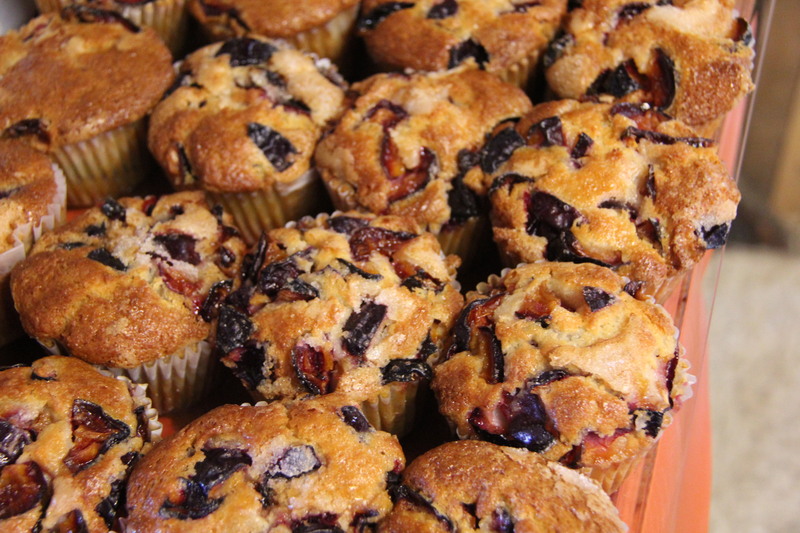 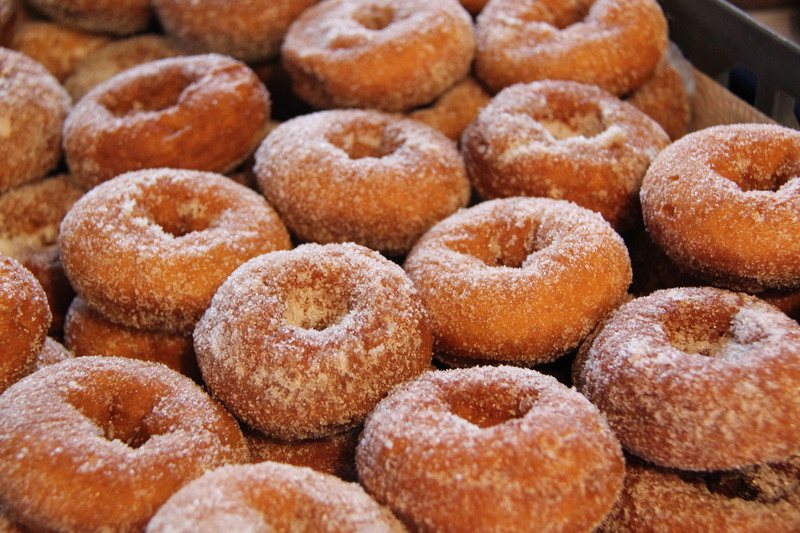 Baked goods including Fresh Baked Pies, our FAMOUS Apple-Cider Donuts, Cookies, Strudel Sticks, Brownies and Muffins. 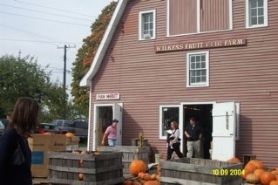 To pre-order fresh baked pies, donuts, cookies, strudel sticks or muffins in advance for pick-up email wilkensfruitfarm@gmail.com with your name, phone number and the day and time you wish to pick up your order. 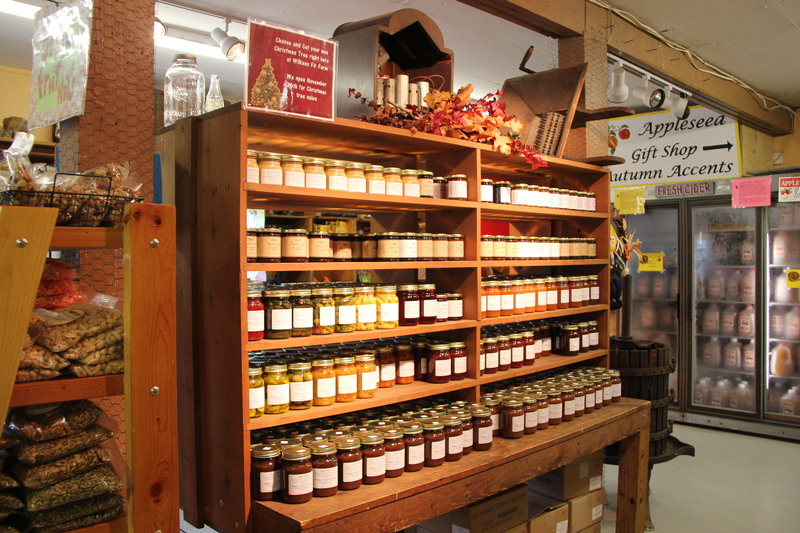 We are often unable to answer emails during the day so we recommend placing the order by email at least 48 hours ahead of pick-up to guarantee availability. 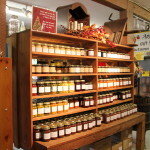 We will contact you to confirm your order. 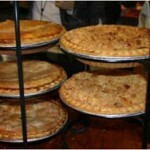 To order holiday (Thanksgiving or Christmas) pies, please order at least one week in advance. 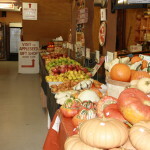 You may place an order online for Thanksgiving at the end of October and for Christmas at the end of November using the order form link here or on our contact page. 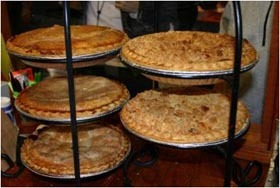 Pick-up time for Thanksgiving pies is usually until Wednesday before Thanksgiving and pick-up for Christmas pies is usually until December 23rd, but can vary depending on the day of the week of Christmas. 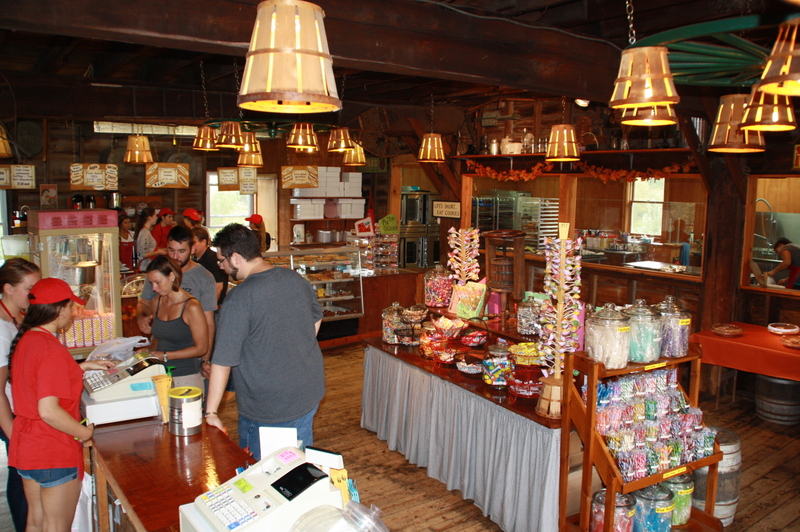 We will contact you to confirm your order. 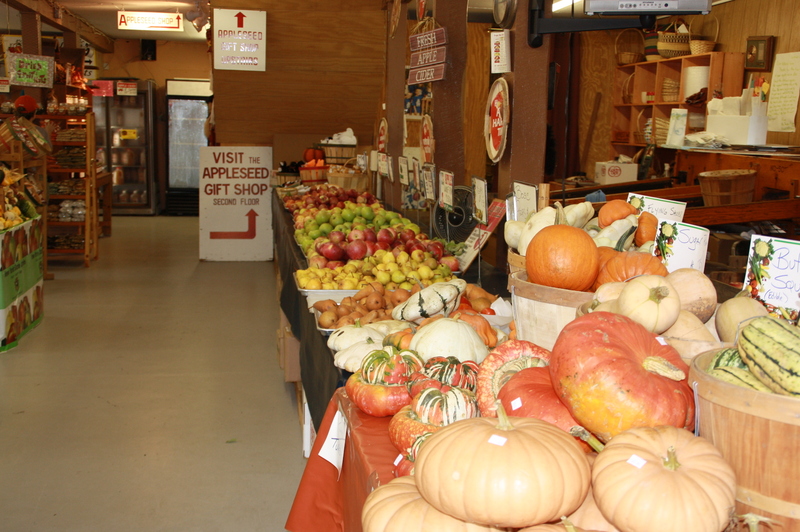 Our own APPLE CIDER in gallons and half gallons, made fresh and unfiltered (but UV treated for your safety). 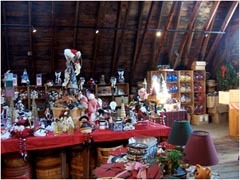 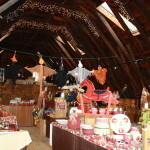 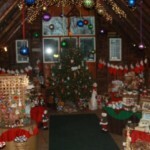 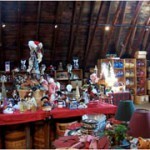 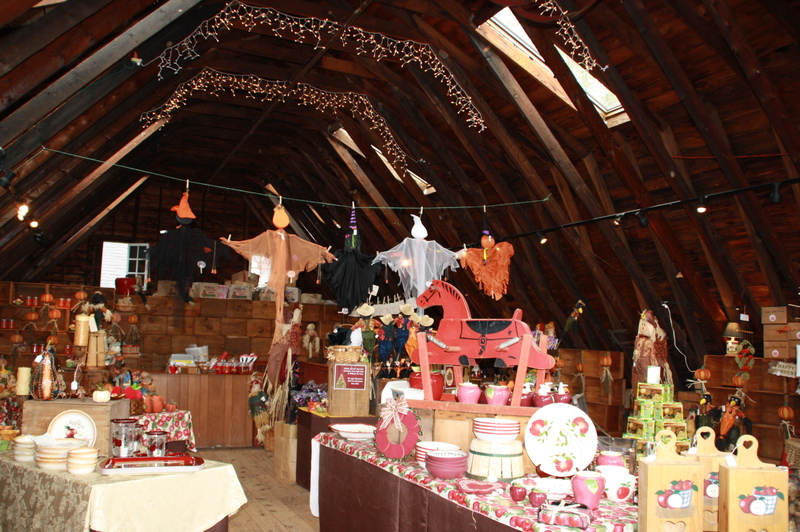 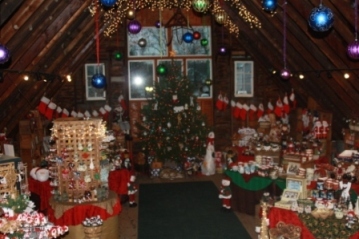 Be sure to check out the Country Market upstairs of the Red Barn above the Apple Farm Market! 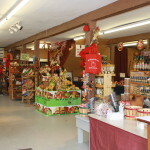 Country-themed gifts and local crafts including Christmas ornaments, teacher gifts, gift baskets, scarecrows and apple kitchen products. 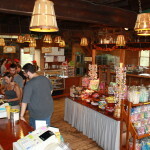 Additionally, look for our custom designed souvenir shirts, tote bags and caps.